Buying a home is a big step! There’s a lot to consider, from the merits of buying over renting, doing your research, inspecting a property, making an offer, contracts and settlement. 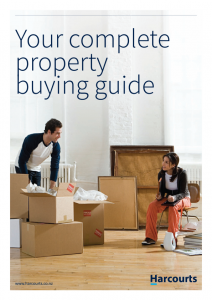 We want to take the mystery out of the home buying experience, so the Harcourts Buyers’ Guide will cover everything you need to know from start to finish.